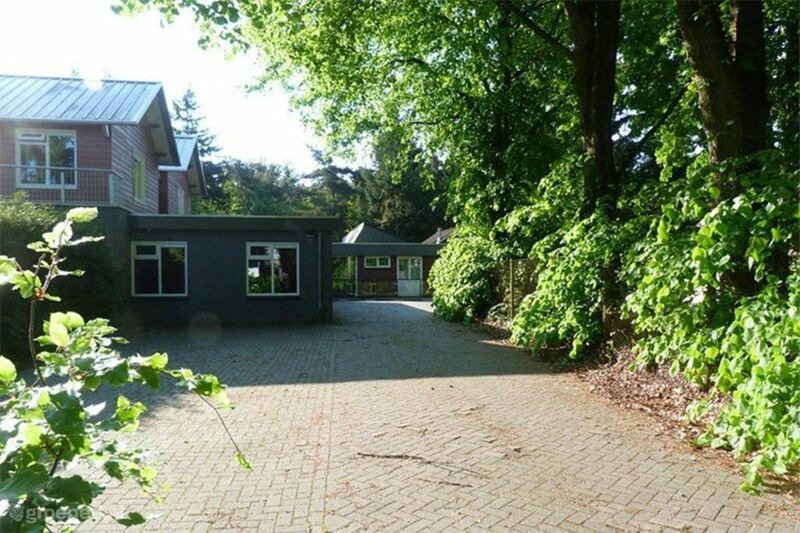 This location is located in the center of the Veluwe, only 400 meters from the forest. You will have plenty of space, both indoor and outdoor, at your disposal. 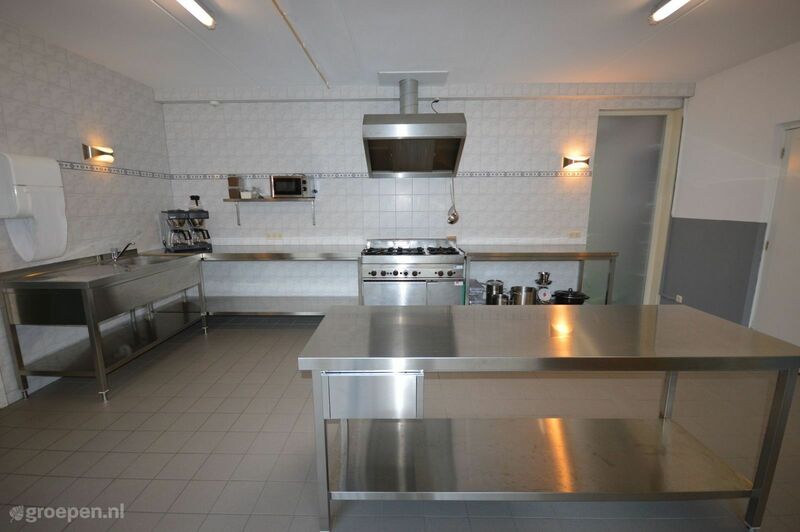 The new kitchen is fully equipped and supplied with all possible conveniences. You can stay here with groups of 20 to 54 people. The quiet location with plenty of privacy makes this the ideal home for families. Groups that want to combine exercise (Nordic walking, cycling or swimming) with relaxation are welcomed here also. You will reach this accommodation via its private driveway. You will certainly enjoy yourselves in the living room with lounging corner and open fireplace. The kitchen lies adjacent. Don't feel like cooking? We can take care of the catering for you, whether it's breakfast or a hot & cold buffet. You will spend the night in one of the 12 bedrooms with boxspring beds and private bathrooms. Furthermore, the accommodation offers two dormitories with bunk beds. 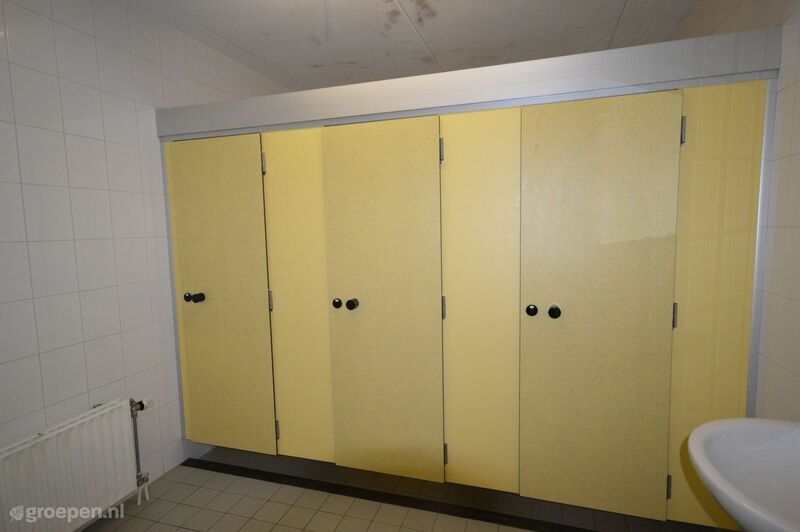 The dormitories have their own sanitary facilities. There are 18 showers and 16 toilets. 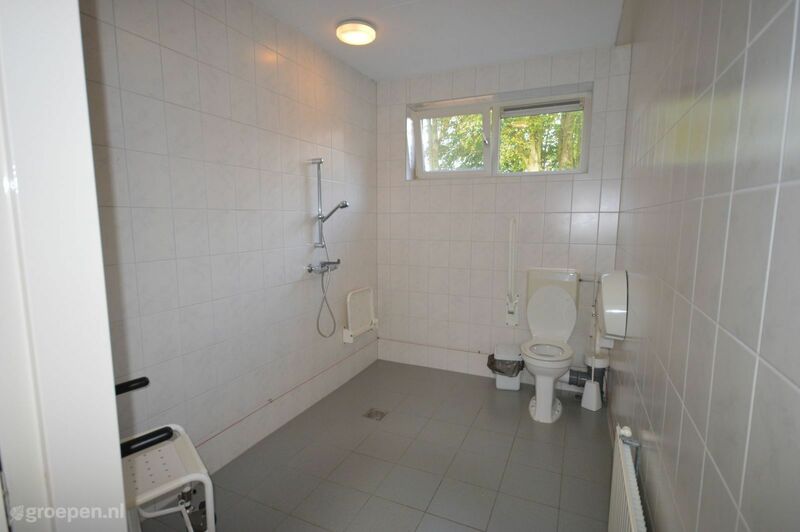 An accessible shower/toilet is available for guests with a disability. Free Wi-Fi. 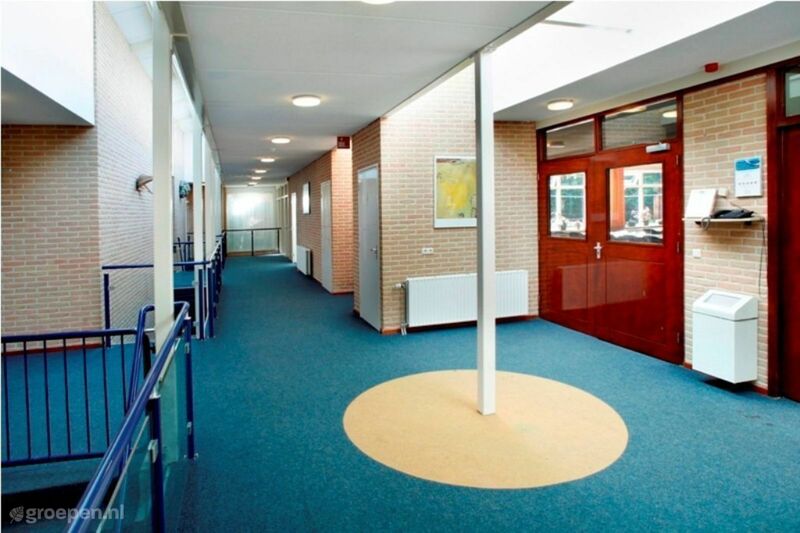 The accommodation has wide double entrance doors and hardly any doorsteps, making it extremely accessible. You can relax in the indoor heated pool or on your private covered terrace. 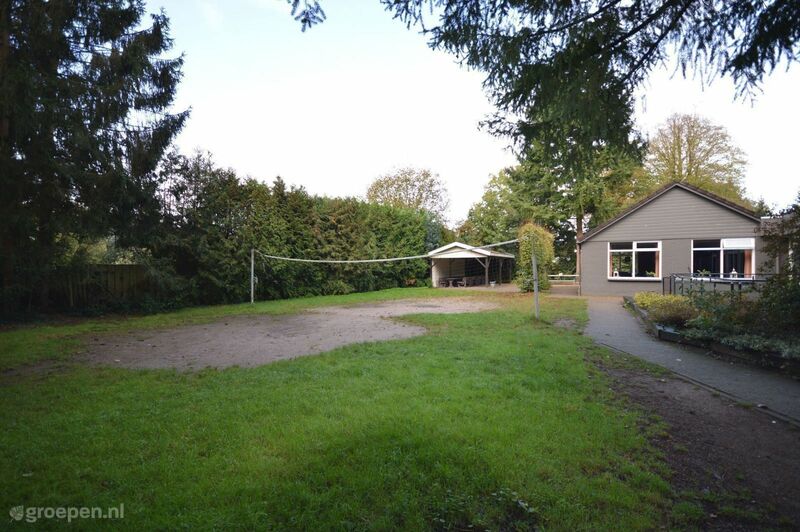 Your accommodation comes with a private volleyball field. You will also find a sports center here, so you can still play sports even when the weather is bad. Want to host a meeting next to your accommodation? This is also possible. You can rent a separate meeting room. This is located underneath the trees and offers you all the quiet and privacy you need. Contact the owner if your group wants to use the covered swimming pool. 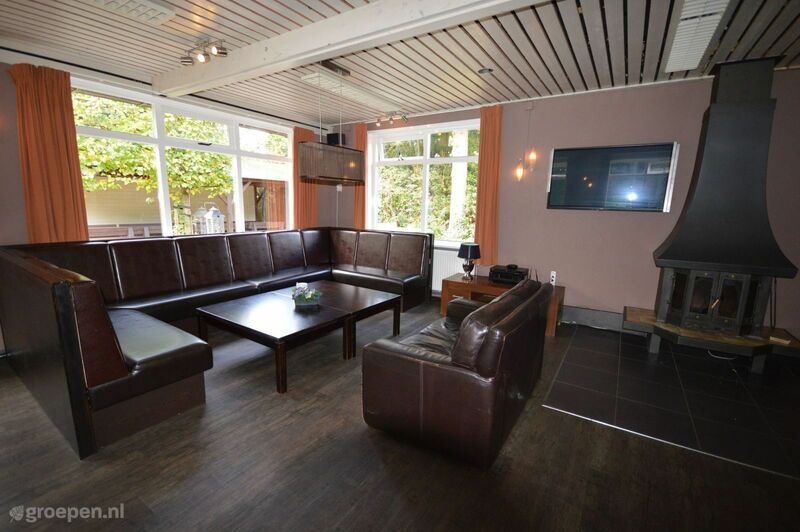 Within walking distance from the accommodation you can start your walk over the vast Veluwe. 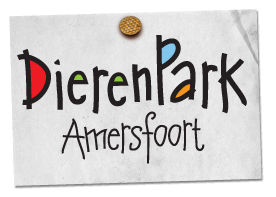 Climb the 40 meters high forest tower, try to lift the center of The Netherlands, wander an ancient arboretum or visit the sand drifts in Vierhouten. You can go on great cycling trips by bike. 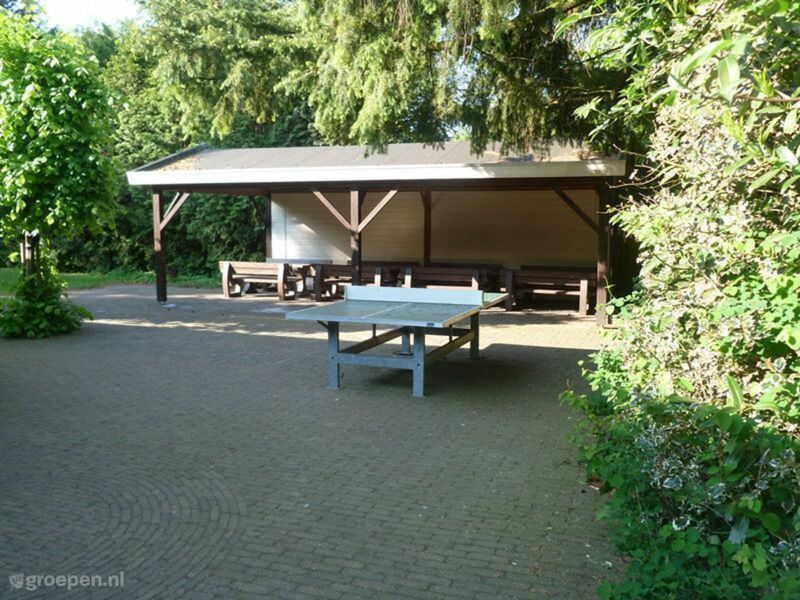 Swimming near the Nuldestrand, the Dolfinarium, the Julianatoren, Apenheul, Walibi or Bataviastad are only a few examples of fun day trips only a short distance from Putten. 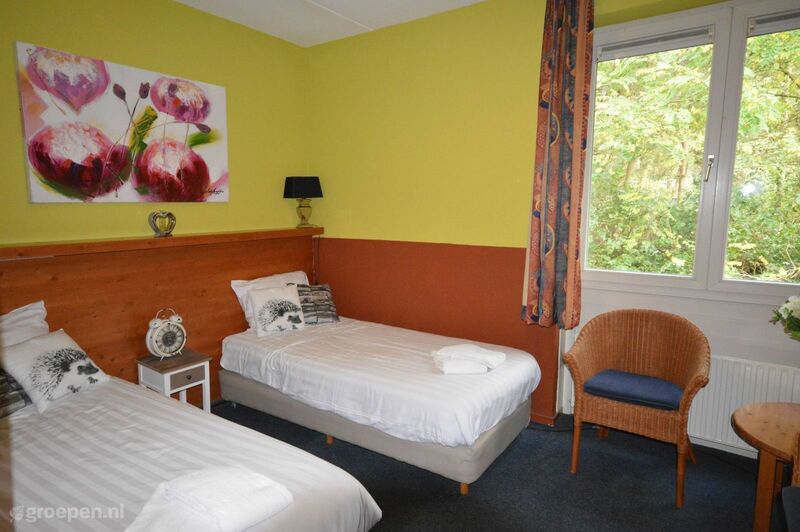 Our guests rate this accommodation with an average of 9.4. 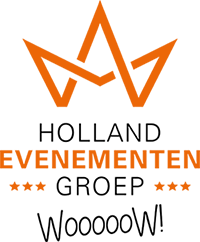 On the side you will find the latest 2 reviews. 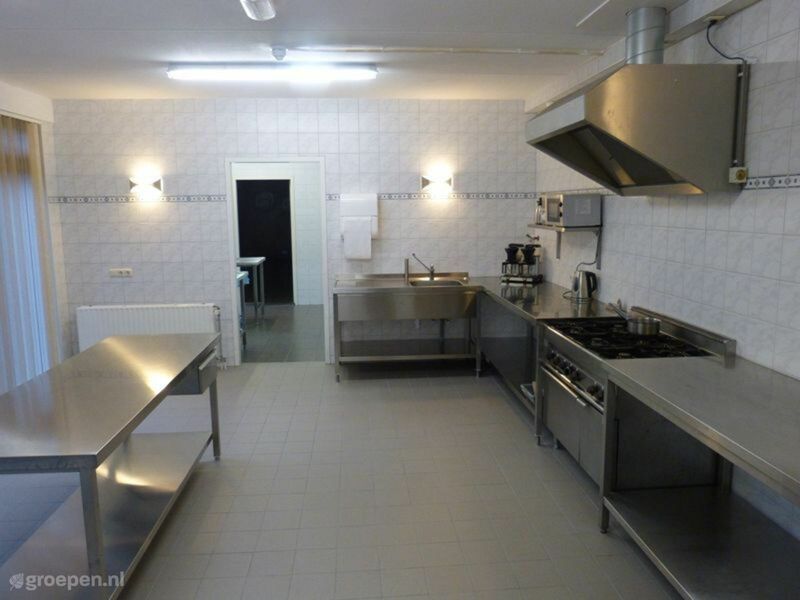 Mooie ligging, prima slaapkamers, perfecte keuken en ruime woonkamer. Wij hebben genoten. Kinderen hebben heerlijk gezwommen. 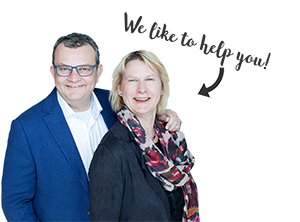 December 2018 - Families (with children) - Ingrid P.
We hebben enorm genoten van de grote van het verblijf, het gemak van allemaal een eigen badkamer bij de slaapkamer en ook de spoelkeuken veranderde de afwas in een feest! May 2017 - Families (with children) - L.C.A. T.